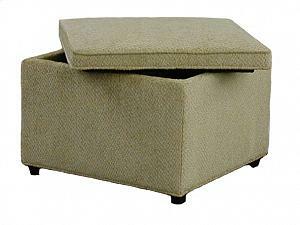 Hall Sectional Sofa Storage Ottoman. Create your own custom sectional furniture. 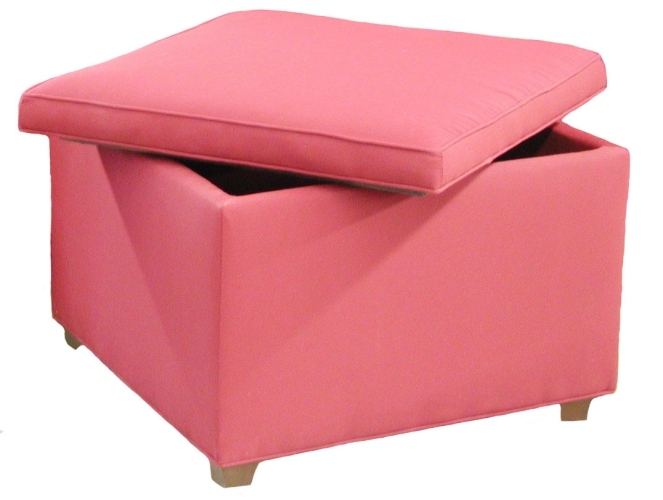 Choose any style and configuration, large or small. Thousands of fabrics. Cushion options. Customize it! Free shipping. Quality construction. Inside Storage: 22" x 22"